Harvey Young, rock star lead of the Scottish band Shaggy Maggie, has dreamed his whole life about the red-haired girl from the school bus that he bullied until she ran away. He’s resigned himself to groupie fill-ins. There’s no way he’ll ever see her again. Why torture himself pining for his lost youth? 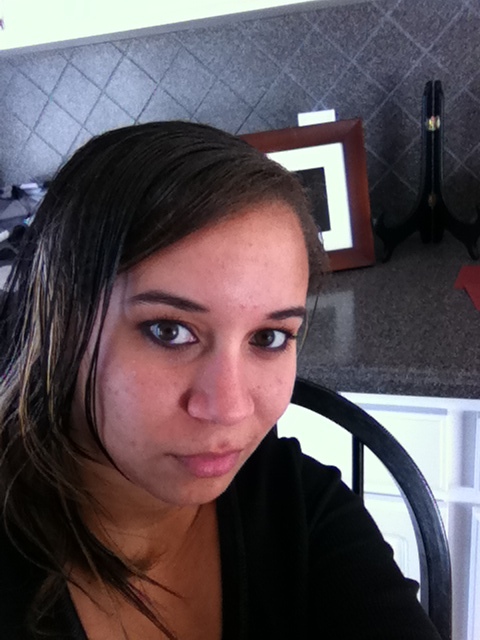 Magda Canady may be on the unlucky side, but her life is starting to work itself out. She’s an editor for a New York Publishing company and her long-time lawyer boyfriend is taking her home to Scotland to meet the parents and his younger brother. But the trip holds more danger than she could have imagined. Between a psycho stalker and the boy who tortured her through high school, she might lose her mind – and her life – before it’s all said and done. When a chance encounter brings them together once more, it’s the past, the present, and a little psychosis that may get in the way of the future that was always meant to be. This is the second book from this author that I have read and just from the books I have read she is a born natural author in any kind of book she puts her mind to write. 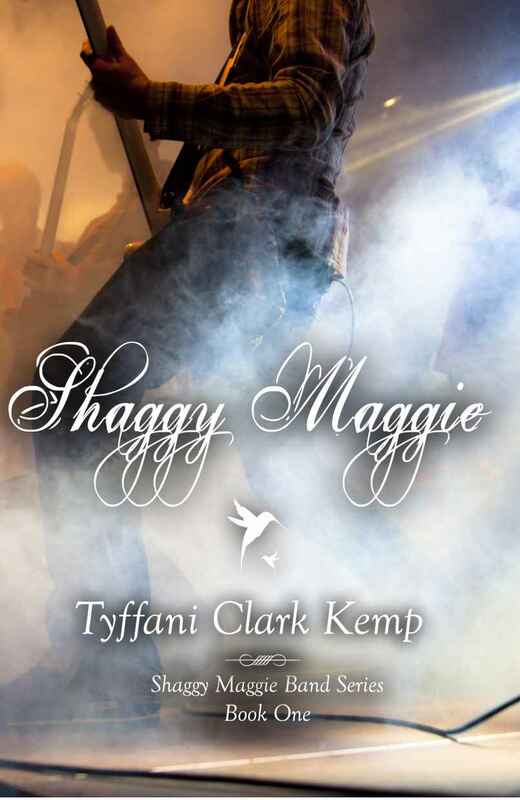 Shaggy Maggie was definitely a roller coaster in itself, the book kept me wanting to read it, needless to say I stay up all night because I couldn’t put it down. The descriptions in this book were to the limit where you could almost imagine yourself in it and the things happening to you while it was happening to the main characters which I love about books. Maggie has definitely made a good career for herself but once she hits Scotland, her world starts to go awry again!!! I really was feeling sorry for her because she just couldn’t get a break especially when a stalker comes into the picture. When Maggie goes back to Scotland to meet her fiancé’s parents she meets the bully from her earlier childhood, Harvey. Of course he never really did forget her because he even named his band after her! How can they meet again after so long, well that is definitely a twist you will have to read because I almost choked laughing. Could they really have something that strong and end up together? What does she do when she is torn between the love for her fiancé and of course the boy that made her run away from high school? I have learned that your a genious when it comes to writing!